Nain Na Jodeen Lyrics: The song is sung by Akhil Sachdeva, Lyrics are Written by Kumaar and the Music was composed by Rochak Kohli. 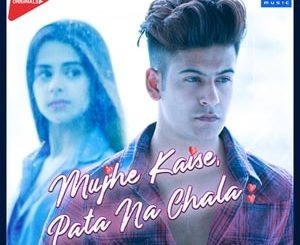 Starring Akhil Sachdeva, Ruchi Singh. This song available in iTunes.